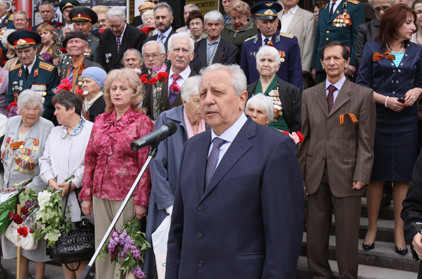 Film "Taurida University in the Year of Jubilee". On February 24, 2011, the Faculty of Physics jointly with the Ministry of Education of ARC organizes scientific and practical Seminar for teachers of Physics and Astronomy of Crimean schools in the framework of the program “University – to Schools”. 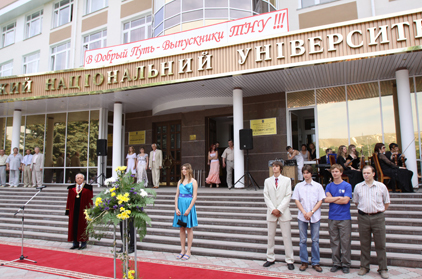 On February 22, 2011, the Faculty of Physics held the III (republican) stage of All-Ukrainian Contest on Physics. More than 140 schoolchildren from all regions of Crimea took part in it. The Dean and the staff of the Faculty greeted participants. The experimental part of the Contest was held in the laboratories of the Faculty. 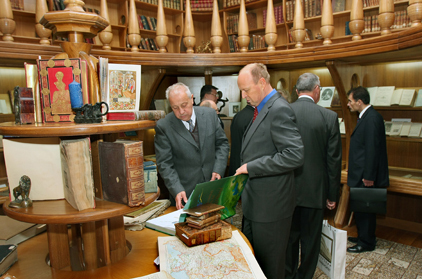 The participants visited the Museum of Rare Book and Zoological Museum. 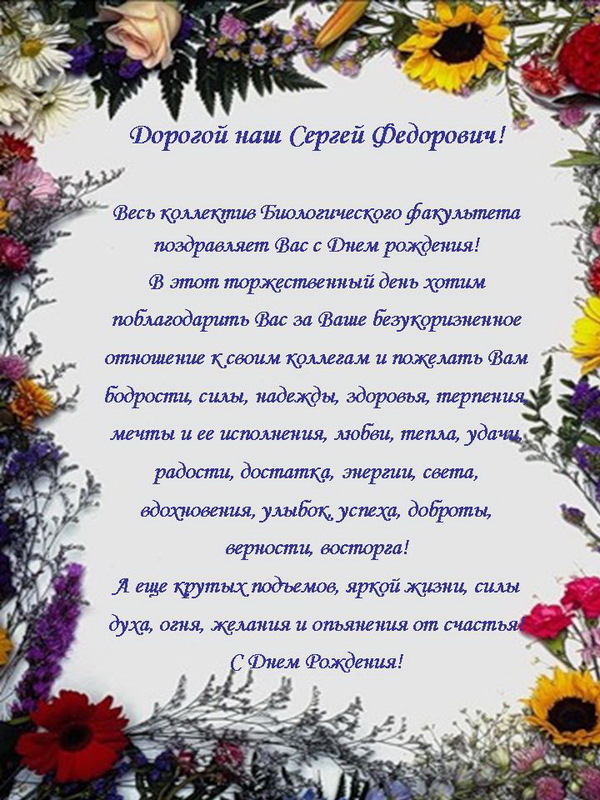 The staff of the Faculty of Biology congratulates Sergey F. Kotov on his birthday! 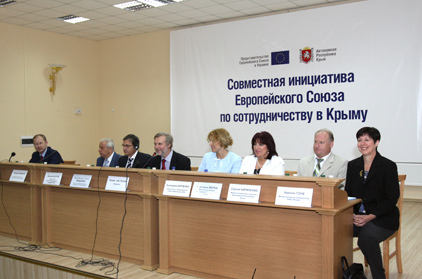 On February18, 2011, the seminar for school psychologists of Simferopol was held at the Faculty in the framework of the joint program of the University and Ministry of Education and Science of Crimea. On February 15, 2011, on International Childhood Cancer Day, the students of the Faculty visited charitable concert and fair "Let the heart beat … help children that are sick with cancer!" On February 16, 2011, at Building#2 Room 908 (9th floor) , a presentation of Center of Crimean local history and a lecture of Professor of the Department of History of Ukraine and Auxiliary Historical Disciplines Andrey A. Nepomniashchy "Guidebooks as the Source of Study of Crimean Local History" will take place. 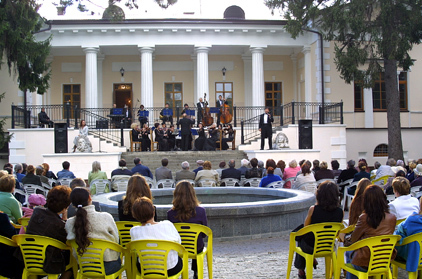 The workers of excursion-tourist industry, researchers of Crimean local history are invited. On February14 , 2011, a lecturer of the Department of Modern and Contemporary History Elena V. Bebeshko delivered a lecture "Frozen Inter-Ethnic Conflicts in the Black Sea Region" in Gymnasium No.1, during the seminar of teachers of history, in accordance with an agreement on joint actions of the Taurida National V.I.Vernadsky University and Ministry of Education and Science of ARC. On February 11, 2011 at 12.00, the presentation of Computer class took place at the Department of Human and Animal Physiology and Biophysics. 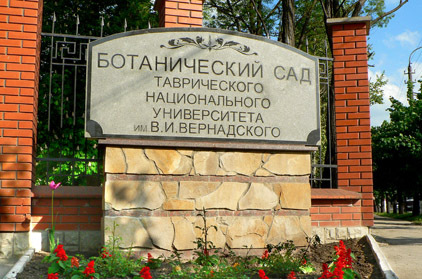 On February 19, the Faculty of Slavic Philology and Journalism invites to “Open Day”. Beginning at 11.00 at Room 304 at the Faculty. February, 7–28 –professional orientation work of students and teaching staff at schools. We invite you to take part in the International Scientific Conference "The World of Modern Geography." A new computer class-library will be opened soon at the faculty! The Schedule of Studies at the "School of Young Chemist"
Consultations on Physics For those interested to get additional knowledge and prepare to the external independent evaluation. 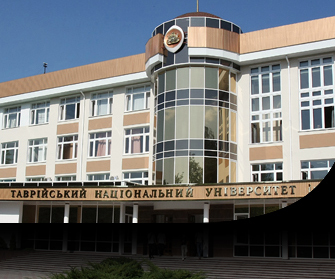 Meeting of the Directors of Secondary Schools of Simferopol with University Administration took place on February 17, in accordance with an agreement on joint actions of the Taurida National V.I.Vernadsky University and Ministry of Education and Science of ARC. 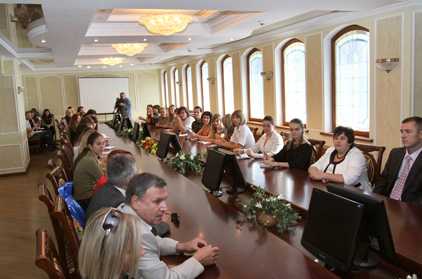 Important problems of cooperation between the University and schools were discussed. Directors visited Center of Computer Technologies, University museums, received answers to all the questions they were interested in. The guests were acknowledged with new directions of specialist training, including University College which admits graduates of the 9th form. Test access is given to the University to the resource of World Ebook Library (link) up to August, 15, 2011. World eBook Library – one of the largest collections of electronic books. The basis of collections is made by digital classic works and governmental publications, some of them are accessible only in World eBook Library.Text resources of collection are digital printing editions of the best world libraries: Harvard University, Massachusetts Institute of Technology, New York University, Michigan University, etc. Collection of governmental publications holds 250 000 electronic books and documents, including the publication of UNO, WHO, World Bank and other government agencies of the USA. Electronic books are presented in the format of PDF, audiobooks - in MP3 format, access is available only in the network of the University. Become a student of TNU! The Contest of entrants under the motto "Become a student of TNU!" 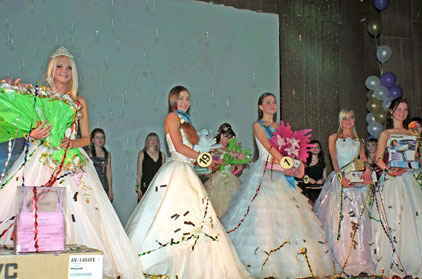 will take place on April, 09 and 10, 2011 (you may take part in the Contest on one of the specified days). Registration of participants - at the entrance hall of main building of TNU from 10.00 till 12.00. The work of subject sections will be held from 12.00 till 15.00 at all faculties of TNU in all specialities. 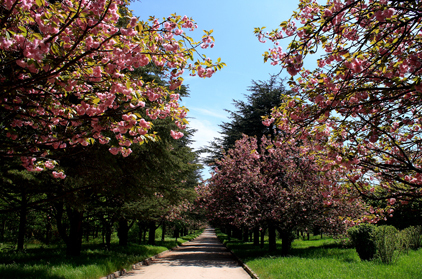 News of Scientific Library of TNU! The access to the Database EBSCO Publishing (link) is being opened in the University network during 2011. EBSCO is a world leader in providing online access to scientific information. EBSCO Database contains 1 600 journals in all scientific areas (46 % full-text), 240 newspapers, 160 books and referencebooks, 60 000 government and historical documents, 88 000 biografic references (60 % information is available in English). Access is available from any computer of the University network – without login and password.It is not allowed to use database for commercial purposes. If you have any question concerning access please contact Viktoria Alexandrovna Ksenzova (mob. 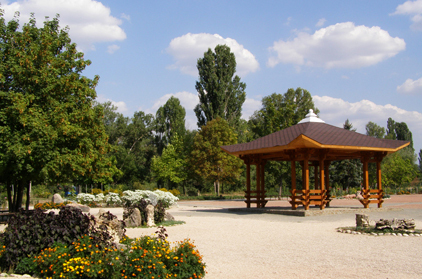 phone +38 066 9307007, vinya@crimea.edu). "Let the heart beat … help children that are sick with cancer!" Our special guest is the popular Ukrainian actor – El Kravchuk, a participant of selection round of the Contest Eurovision - 2011. To Nikolay V. Bagrov with awarding of honorary title of the Crimean Autonomous Republic "Honoured Worker of Science and Technology of the Crimean Autonomous Republic" by decision of Presidium of Supreme Rada of Crimean Autonomous Republic. Nominal Scholarships to the budget day-time students are confirmed by the results of Winter Term of 2010/2011 for the period from February, 1st to June, 30th 2011. Scientific Library of Taurida National V.I.Vernadsky University goes on with the Club "University Entrant". We invite all school-leavers to enlarge knowledge in the reading rooms of Scientific Library of TNU. The resources of three reading rooms, book depository, electronic library are at your disposal. We work from 9.00 to 19.00. To the attention of university entrants! To the Attention of the School Leavers of 9th Forms! 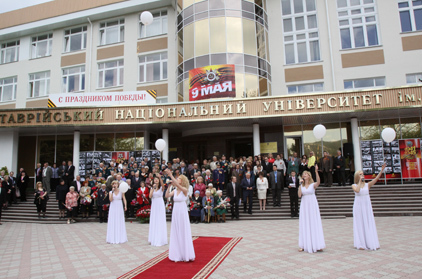 According to the Order of Ministry of Education and Science of Ukraine No.118 of 06/02/2010, Taurida National V.I.Vernadsky University has opened the College. For information apply at Room 135, Building “A”, 4 Vernadsky Ave. from 9.00 to 16.00.